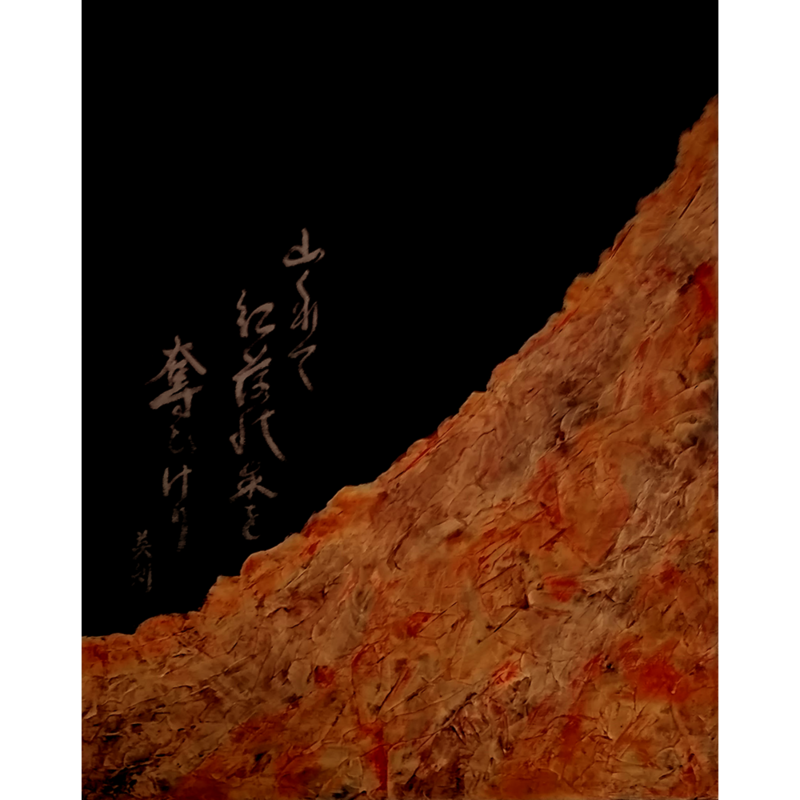 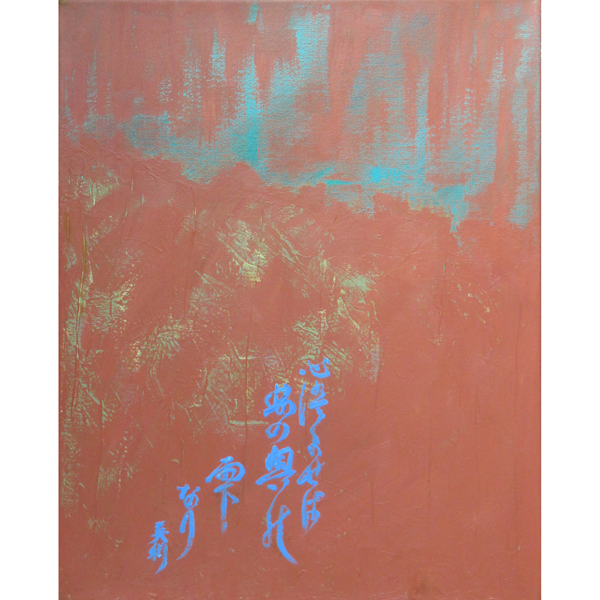 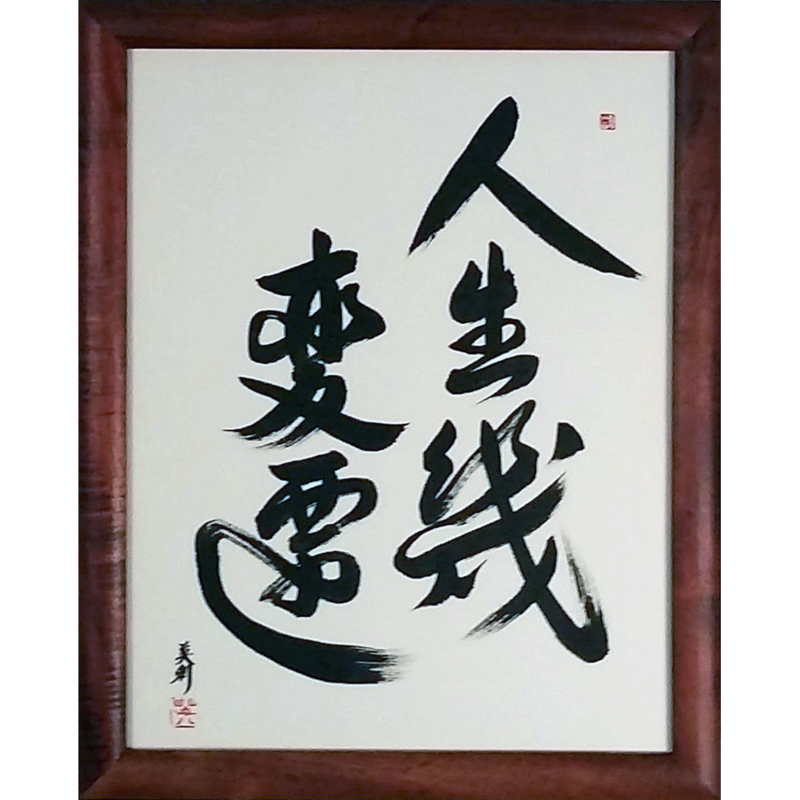 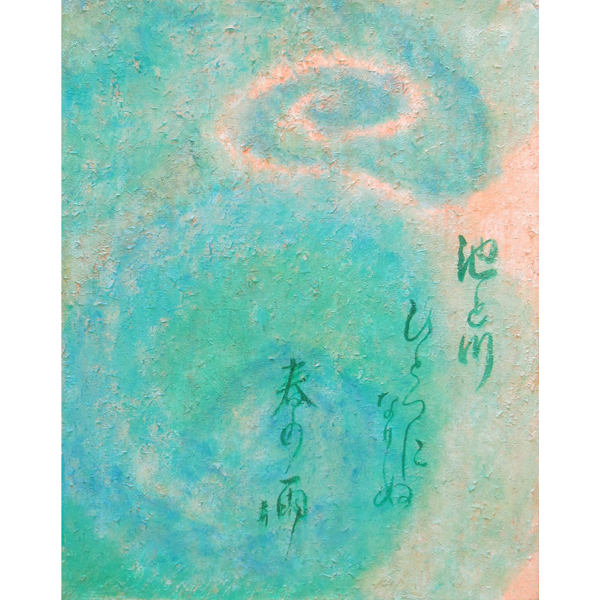 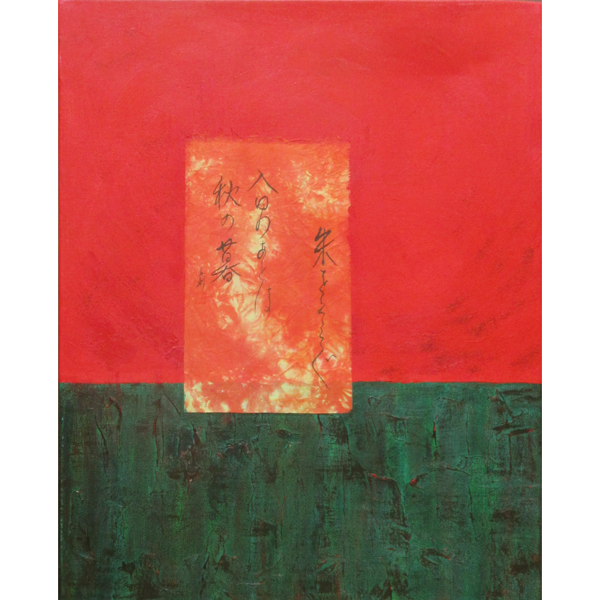 Our Japanese Calligraphy Specials feature one-of-a-kind works of art by Master Japanese Calligrapher Eri Takase. 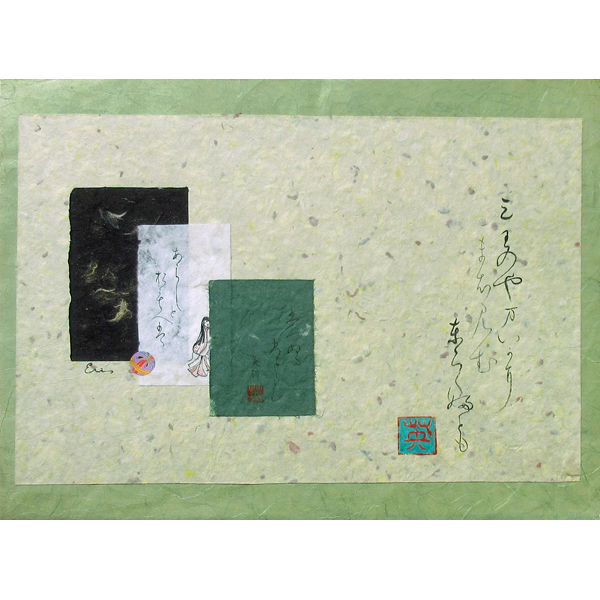 These are unique, original works that once sold will not be available again. 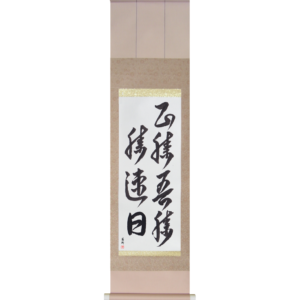 You will also sometimes find calligraphy tools and supplies from Master Takase’s private collection. 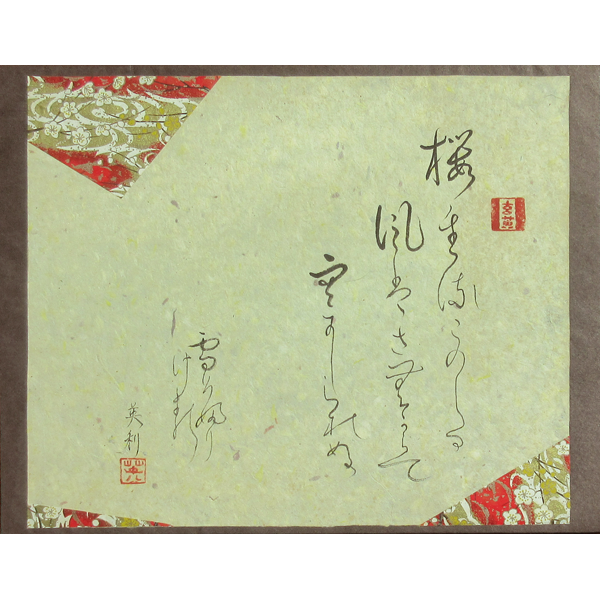 These rare and beautiful items are sure to be prized by the calligrapher. 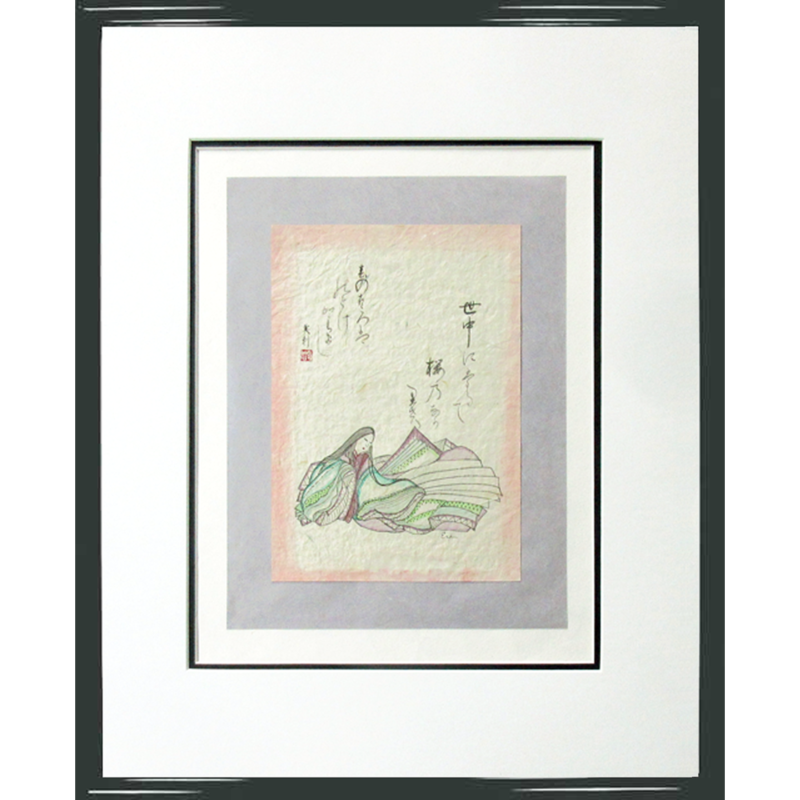 New items are added daily, so we hope you will check back regularly.